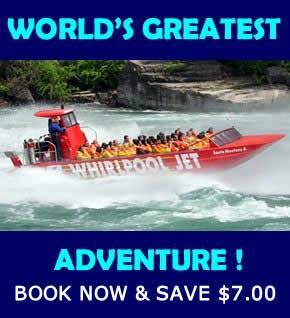 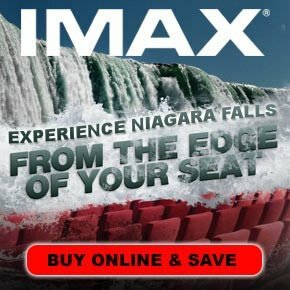 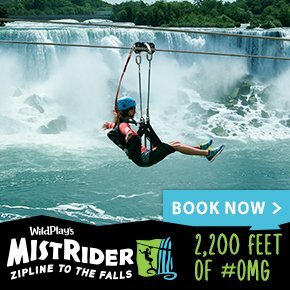 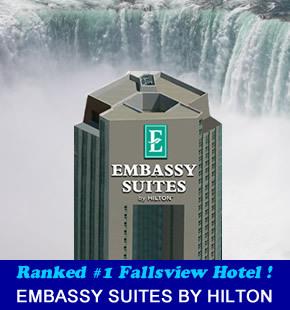 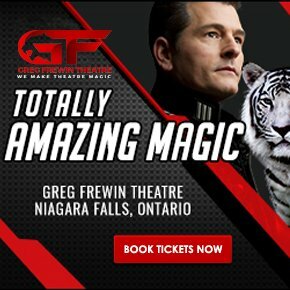 A great place to stay in Niagara Falls! 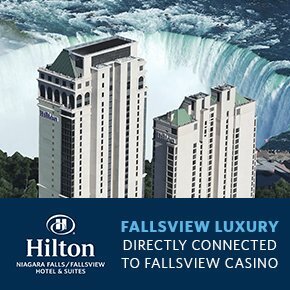 A Niagara Falls getaway to the Clifton Victoria Inn offers endless excitement with hotel packages that include family waterpark fun at the Fallsview Indoor Waterpark, the thrill of our Niagara Falls Romantic Getaway Package, and our Fallsview Dining Packages which offer spacious hotel accommodations and the best view of Niagara Falls guaranteed. 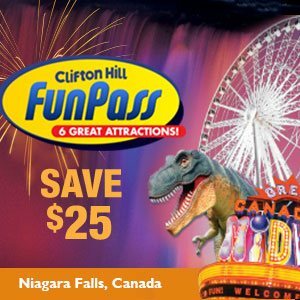 For more information please visit the Clifton Victoria Inn.